There are few things sweeter in life than chocolate, which is probably why it’s one of the most popular flavors in the world. We can thank the cacao trees (Theobroma cacao) for this gift, which are only grown within a region known as the Cocoa Belt, 10° to 20° north and south of the equator . Chocolate is produced from the seeds of the pods that grow from the cacao trees; these seeds are better known as cocoa beans. Chocolate is a complex flavor, containing over 200 different flavor compounds . While the type and mixture of cocoa beans that go into a chocolate bar play a role in determining the final flavor, chocolate is the kind of food where its taste is influenced by how it’s made rather than what it’s made of . The chocolate-making process varies among types of chocolate (milk, dark, bittersweet, etc. ), but also depends on the style of the chocolate maker. So while the general principles and chemical processes at each step remain the same, chocolate-making is a delicious art form. Straight off the trees, cocoa beans are bitter. When cacao pods are harvested, they are cracked open and left to sit for a couple of days, depending on the tree varietal. (5–6 days for forastero versus 1-3 days for criollo .) This allows the cocoa beans to undergo fermentation, a process that is carried out by naturally occurring yeast and bacteria. During fermentation, the microorganisms digest the pulp in the pods, which aids in converting the sugars in cocoa beans into acids. These acids decrease the overall bitterness of the beans. Notable flavor compounds, such as pyrazines, are also generated during fermentation, making the beans slightly more floral in aroma . After fermentation, the beans are scraped from the pods to dry. 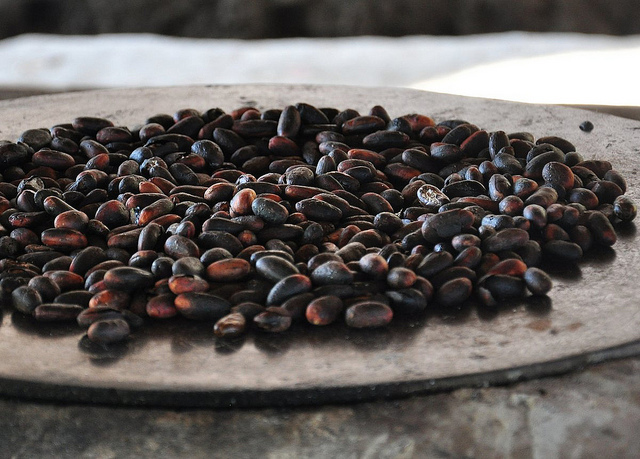 Drying releases certain molecules from the beans that would otherwise make chocolate taste smoky and sour . The dried cocoa beans now taste nutty, bitter, and acidic; to drive out volatile (easily evaporating) acidic molecules, the dried beans are further processed by roasting. The elevated temperatures of roasting (120–150°C) also facilitate Maillard reactions that yield flavor molecules that are distinct to chocolate . These reactions are sensitive to both temperature and pH, so both the roasting temperature and bean acidity contribute to the final composition of flavor molecules that form during these Maillard reactions. 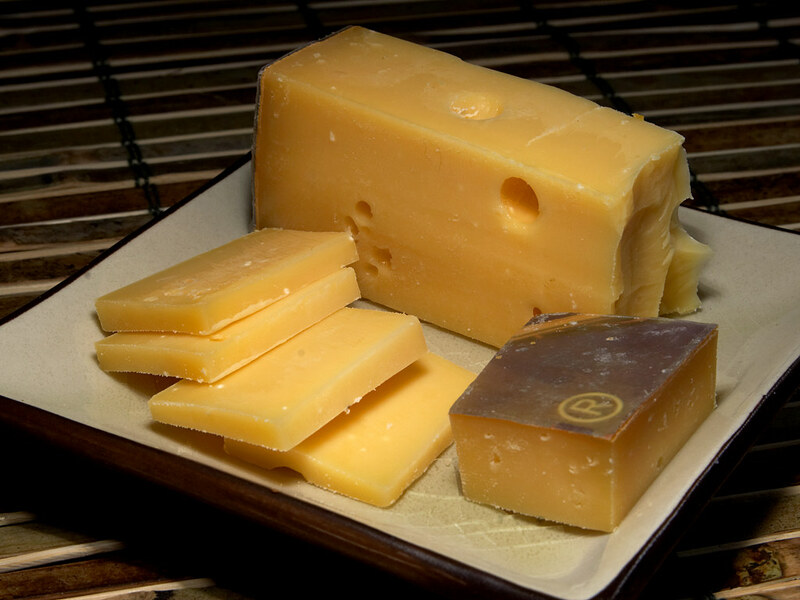 Typically, milk and certain dark chocolates are made from beans that have been roasted at lower temperatures . The shells of roasted beans are then removed, leaving behind pieces called cocoa nibs. 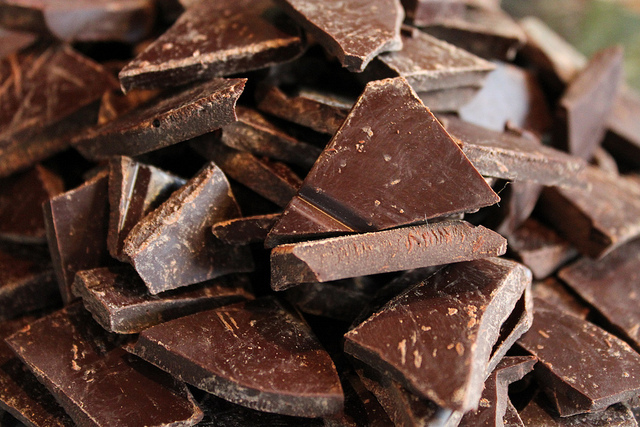 Depending on the chocolate-maker, cocoa nibs may undergo alkalization, whereby they are treated with an alkaline solution in order to further decrease their acidity. Alkalization also causes flavonoids to polymerize (link together), which reduces the astringency of the nibs . The final phase in chocolate manufacturing is a two-step process known as conching. At this stage, the nibs have a gritty texture; the first step in conching turns this into a paste through grinding and heating. Acidic compounds and water are evaporated in this process. More importantly, many flavor compounds formed during fermentation and roasting that are responsible for astringent and acidic notes become oxidized during conching, which mellows the flavor of the final product . In the second step, cocoa butter and soy lecithin are added, decreasing the viscosity of the chocolate mixture to make it flow more easily. Cocoa beans go through quite a long journey, from the cacao tree to the candy wrapper, where each step plays a role in producing the final combination of flavor molecules that makes chocolate such a beloved treat. 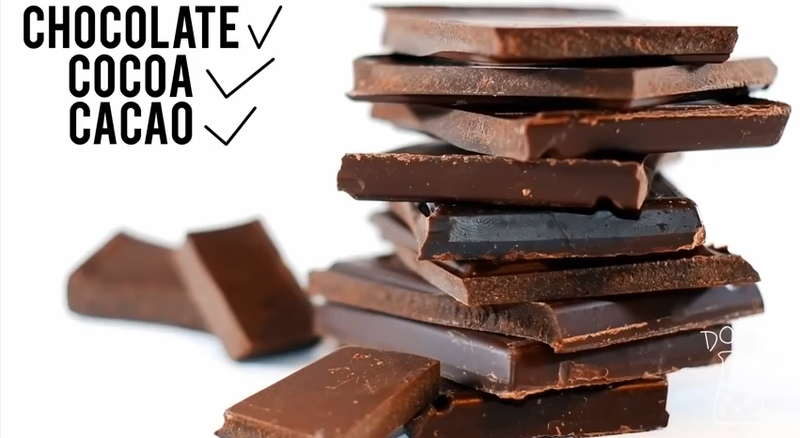 This is just one of many reasons to savor your next taste of chocolate. “Cacaoweb.” About the Cacao Tree and Cacao Varieties. <http://www.cacaoweb.net/cacao-tree.html>. Afoakwa EO, Paterson A, Fowler M, Ryan A. Flavor Formation and Character in Cocoa and Chocolate: A Critical Review. Critical Reviews in Food Science and Nutrition. October 2008; 48(9): 840-857, DOI: 10.1080/10408390701719272. Schieberle, P. and Pfnuer, P. Characterization of Key Odorants in Chocolate. Flavor Chemistry: 30 Years of Progress. 1999: 147–153, DOI: 10.1007/978-1-4615-4693-1_13. Ziegleder G, Biehl B. Analysis of Cocoa Flavour Components and Precursors. Analysis of Nonalcoholic Beverages: Modern Methods of Plant Analysis. 1988; 8: 321-393. 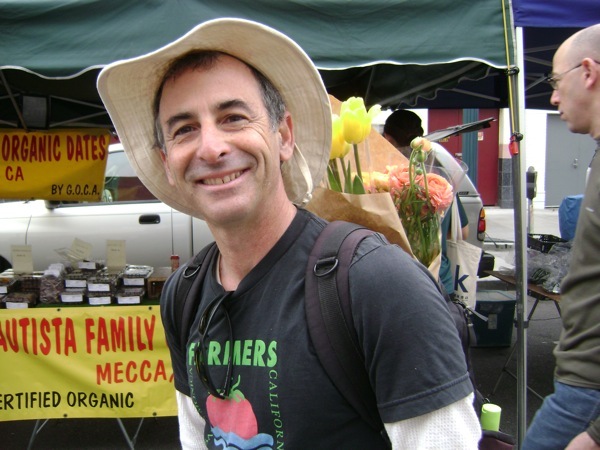 Alex Weiser of Weiser Family Farms is a grower of specialty fruits and vegetables in Kern and San Bernardino counties. 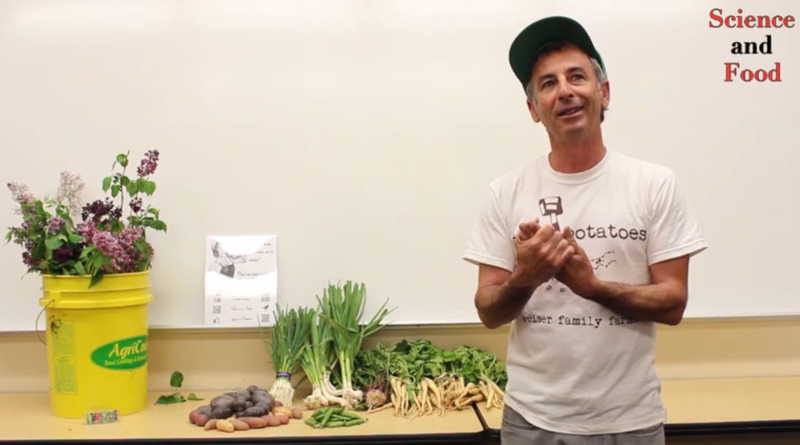 You can find Alex and his produce at farmers’ markets across Southern California. 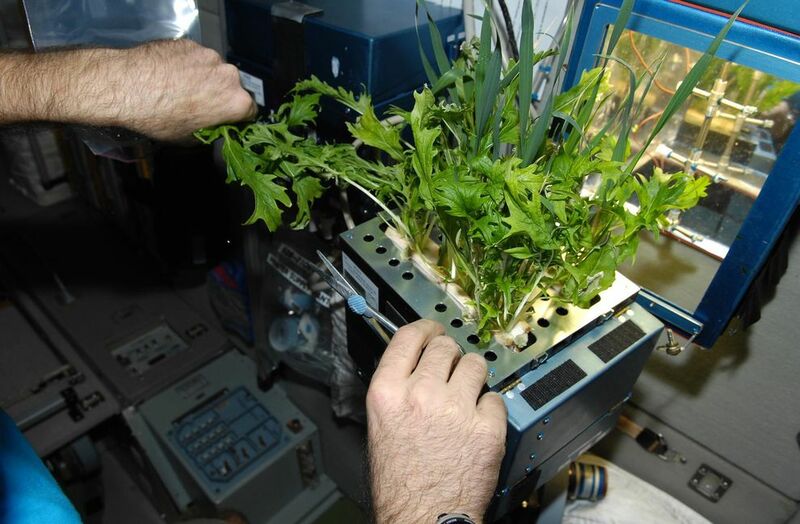 The coolest example of science in your produce? The creation of it from seed! The produce you find most fascinating?